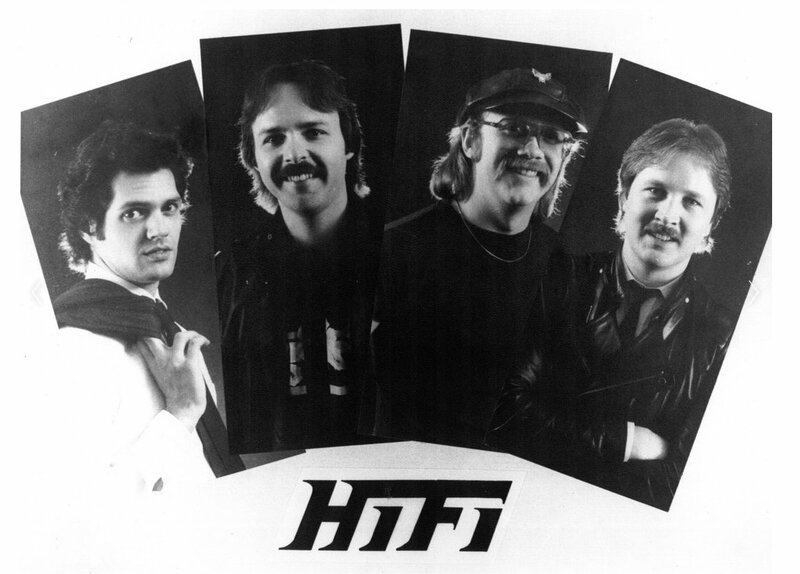 Hi-Fi promo photo – Steve Elliott on the left and Jon Ludtke on the far right. Steve Elliott, founding member of Silver Laughter, posted some music on Reverbnation under the Hi-Fi profile today. I just happened to be on the computer when his Facebook post hit my reader. This photo is of the band as a four piece. As for the song, I do not hear Jon’s voice on this recording of “Key To My Heart”. But he is definitely in the photo of the band on the far right. And he can be heard in several of the other songs on the Hi-Fi site.